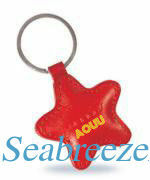 Screen printing, LOGO, pattern, number; dust-proof, waterproof, anti-shock, dozens shape can be selected. Chip: EM4100, EM4102, EM4069, TK4100, MF IC S50, MF 4K S70, ULtralight, ST176, T5557, T5577, T88RF256, Alien H3, Impinji Monza 4,etc. Color: black, yellow, orange, blue, red,etc. 1. Small and exquisite appearance, durable,can be hung on the key chain, easy to carry, not off color. 3. A variety of styles and colors to choose from. 4. According to customers design appearance. 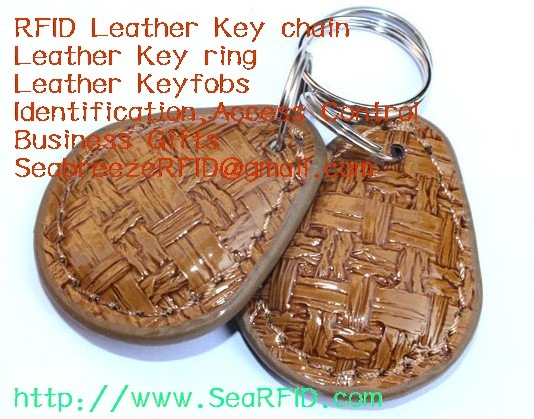 ODM and OEM products according to customer's demand. 5. 125KHz/13.56MHz/860MHz~960MHz multiple chips can be on-demand encapsulation, composite packaging. 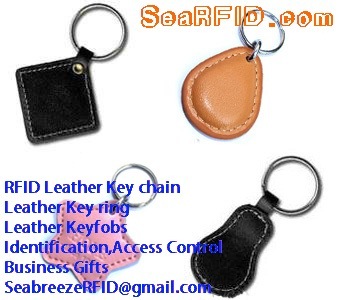 Scope of application: Access control, attendance control, identification, logistic, industrial automation, skating, tickets, casino token, membership, public transportation, e-payment, animal tracking, multi-purpose-card system, catering, swimming pool, laundry, massage center, recreation center.